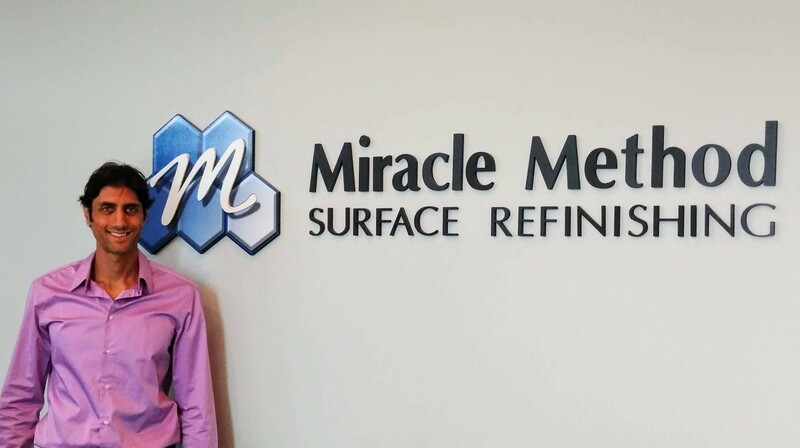 Fort Collins, COLORADO, July 31, 2018 – The largest kitchen and bathroom refinishing company in the country, Miracle Method® Surface Refinishing, opens a new franchise in Fort Collins, CO, owned by Shalin Patel. 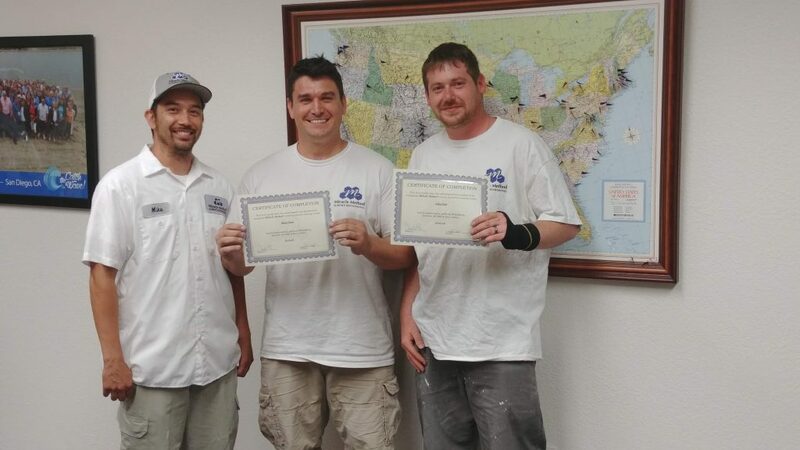 After comprehensive training at the headquarters of Miracle Method in Colorado Springs, the team is ready to restore countertops, bathrooms, and tile walls for both residential and commercial locations in Fort Collins and surrounding areas. Miracle Method prides itself in providing professional repair and refinishing services and specializes in ceramic tile, vanities, bathtubs and surrounds, showers, sinks, and even kitchen countertops. The franchise in Fort Collins also offers bathing safety enhancements such as non-slip surfaces, grab bars, and tub-to-shower conversions for both residential and commercial properties. For years, Patel had been looking for his own business to open and become his own boss. He brings a variety of experience to owning a Miracle Method in the Colorado area, but he found a real passion in home renovation. He looks forward to using his previous background and creating a collaborative surrounding at the new franchise. 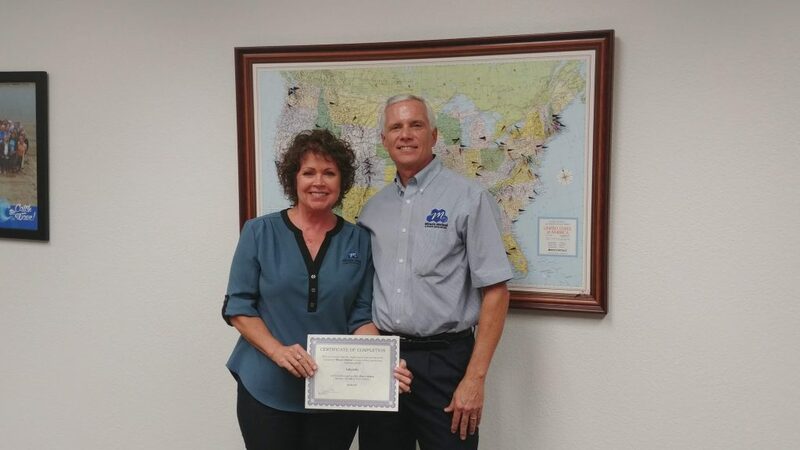 With 40 years of experience, Miracle Method is the fastest growing kitchen and bathroom surface refinishing company in the industry and has shown 73 percent sales increase of the last six years. Entrepreneur magazine ranked them No. 1 in the Kitchen and Bath Remodeling category on the Entrepreneur Franchise 500 list. They are also listed as a Top 50 Franchise for franchise owner satisfaction by Franchise Business Review. The community of Fort Collins, Greeley, Loveland, and other surrounding areas can reach out to the new Miracle Method office at (970) 316-3772 to book a free in-home (or commercial) estimate. Visit their showroom at 1225 Red Cedar Circle, Fort Collins, CO or miraclemethod.com/fort-collins to learn more about the Miracle Method Solutions Center, designer colors of Natural Accents® Stone-Look Finishes, and more. Media contacts can reach out to Miracle Method PR Specialist, Jacki Stewart at 719-594-9196 or jstewart@miraclemethod.com for interview opportunities with the new Franchise at Fort Collins, Colorado. Miracle Method Surface Refinishing is the nation’s largest kitchen and bathroom surface refinishing franchise, with over 140 + locations throughout the U.S. Since 1979, Miracle Method has specialized in bathtub, ceramic tile, and countertop refinishing, making old surfaces new in just two to three days. The award-winning franchisor was listed on Entrepreneur Magazine’s Franchise 500® list in 2018 and is also an actively participating member of VetFran. Miracle Method franchise owners live in the market they serve and pride themselves on being independent, local small business owners. To learn more about franchise opportunities, please visit miraclemethod.com/franchise or call or call 877-434-5096. Congratulations to Shalin and his team at Miracle Method of Ft. Collins. I wish you all the best as you now focus on growing a successful business. Kind regards, Gwyn.